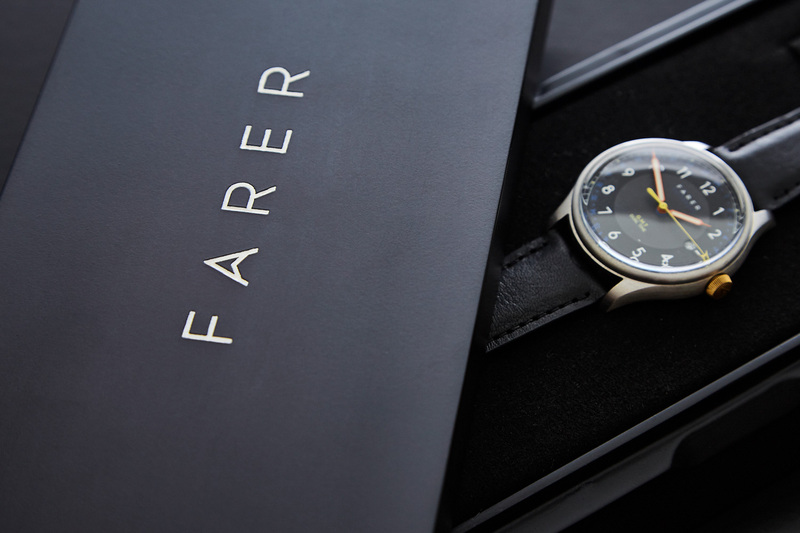 Farer watches are ‘designed to be different with an obsession for detail’, with each collection named after iconic British explorers and vessels to reflect the true spirit of Farer by having extraordinary ambitions and seeing them through. 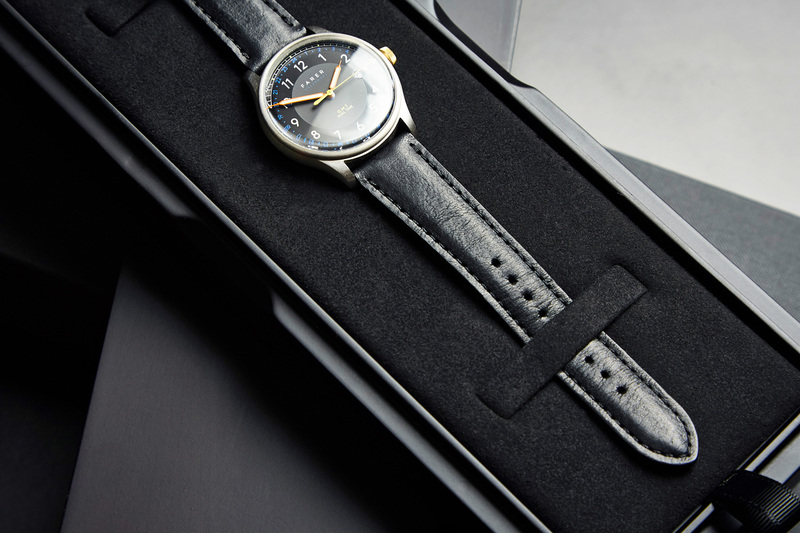 Each watch is made to fit its owner perfectly as the ultimate companion while taking on life’s constant adventures. 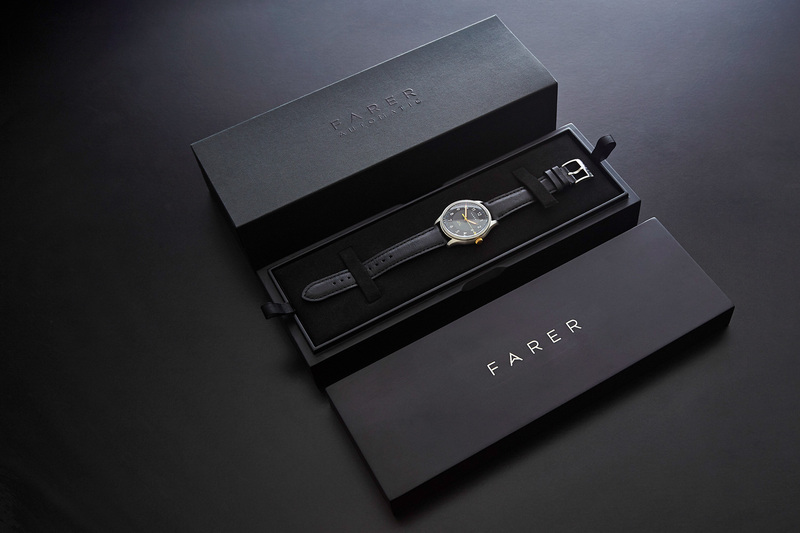 For a company with such big dreams and aspirations, it was important to make their product packaging as unique and intricate. These stunning shoulder boxes and lids were made from powder-coated MDF with a recessed magnetic closure to locate the lid. The lids were also laser etched and in-filled to emphasise the brand logo. 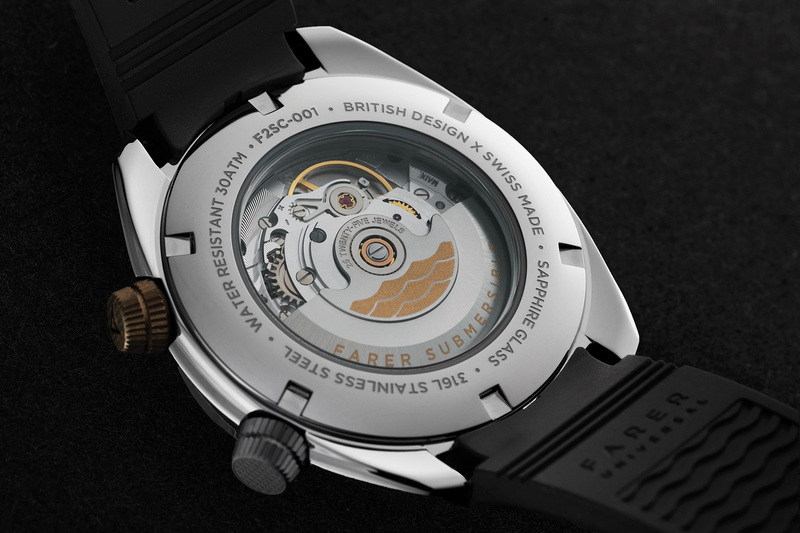 Recessed bases were made to hold documents and instruction manuals, with the actual boxes being split over two designs with removable inserts for their different collections: Chronograph and Dive. 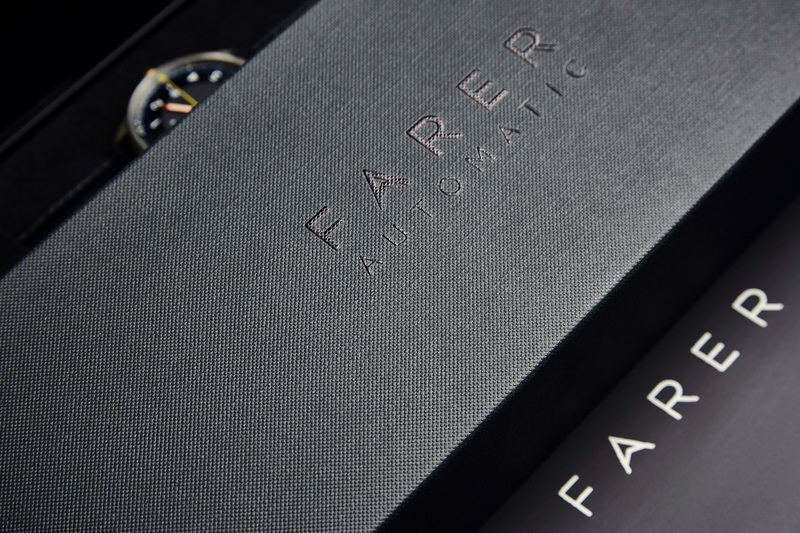 An outer sleeve was produced from custom embossed card and branded with a raised foil blocked logo to the lid. 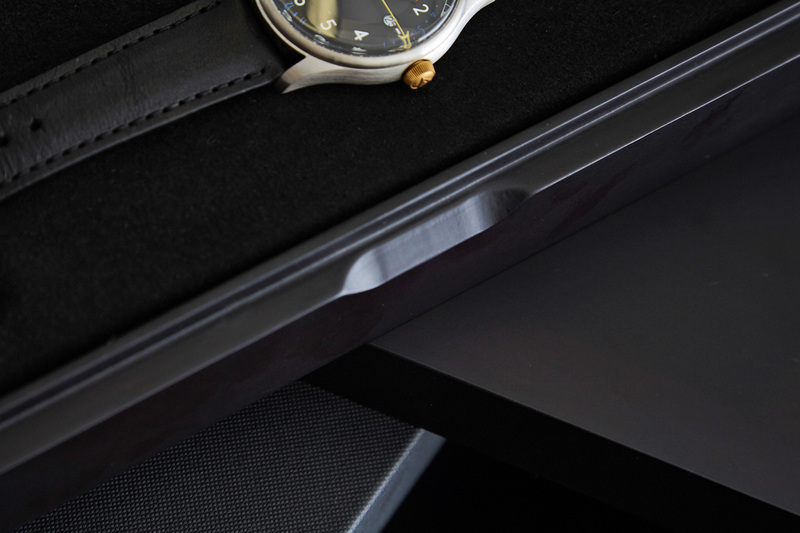 A total of 1000 units were made in our specialist Chinese factory, before being delivered to the client in the UK.